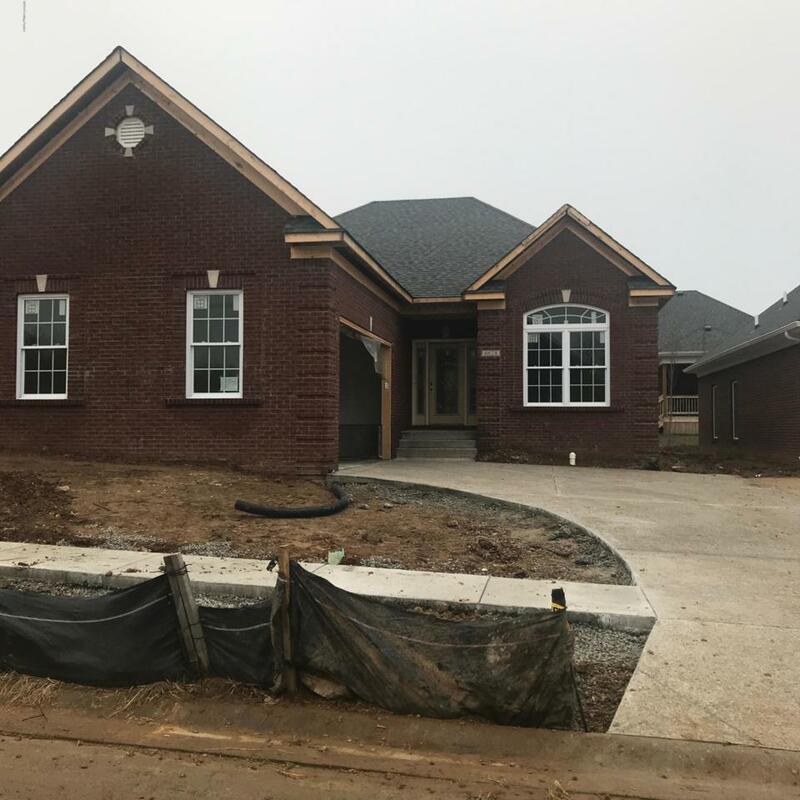 The exceptional development of Spring Villa continues here on Casey Springs Way! Compare and declare - the finished product here can not be found at this price and quality anywhere else in the Louisville area!Extraordinary finishes and a beautiful community! Visit today and start planning your move here!